SUWANEE — No Excuses CrossFit held its largest team competition on Saturday with the third annual Hugo Open. The in-house competition featured 69 athletes on 23 different teams with all of them competing in one division. Each team had to have at least one female and could have only one Ninja, which is a person that can do handstand push ups, bar muscle ups and ring muscle ups. WOD Heroes won the competition with 294 points, while Honey Badgers (274 points) was second and Fox and the Hounds (262) was third. The competition featured three scoring workouts. 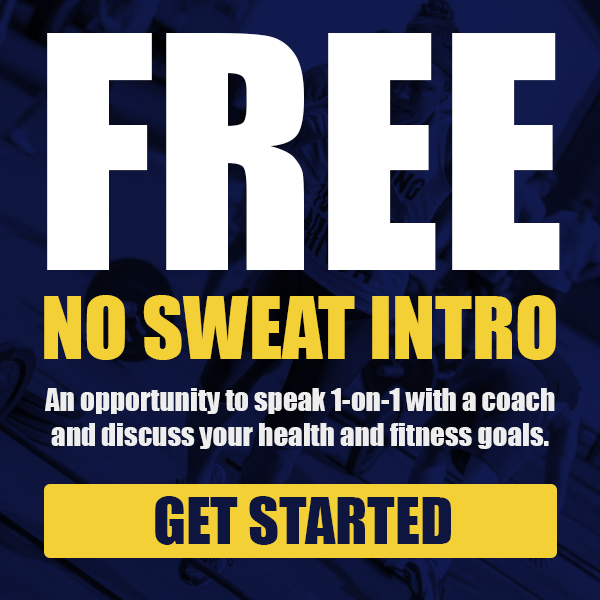 The first was ‘Kettle-Hell’, which was a 7-minute AMRAP of 60 synchronized goblet squats (35, 55, 70#) and 60 kettlebell swings (35,55, 70#). The second WOD was Deja Vu, which was the team version of a workout No Excuses CrossFit did during class in July. 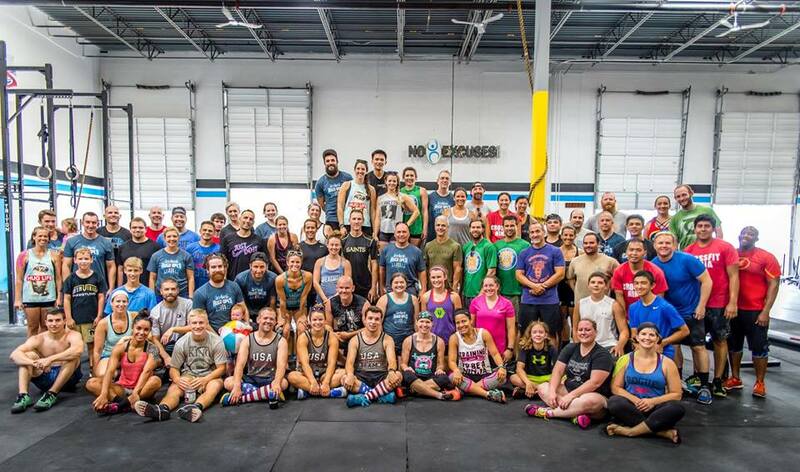 The WOD featured 40 handstand pushups, 80 wall balls, 30 toes to bar, 60 power cleans (95/65#), 20 burpees over a bench, 40 alternating ground to overhead (45/25#) and 10 bar muscle ups. The final WOD was ‘Sled Hell 3.0.’ The sled has become staple movement of the Hugo Open and this year it was used along with thrusters and burpees over a bar. This was the first year of the Hugo Open that the competition featured a teens team. There was two teens teams with Kaylee and the dumbbells featuring Kaylee Therieau, Luke Ezzell and Jacob Hennen and Doritas had Aiden Duke, Tyrus Loveless and Riley Lundin. There were a handful of superlatives that were handed out, including MVP of the Hugo Open. That honor went to 15-year-old Luke Ezzell, who did his first bar muscle up and finished with five of them. 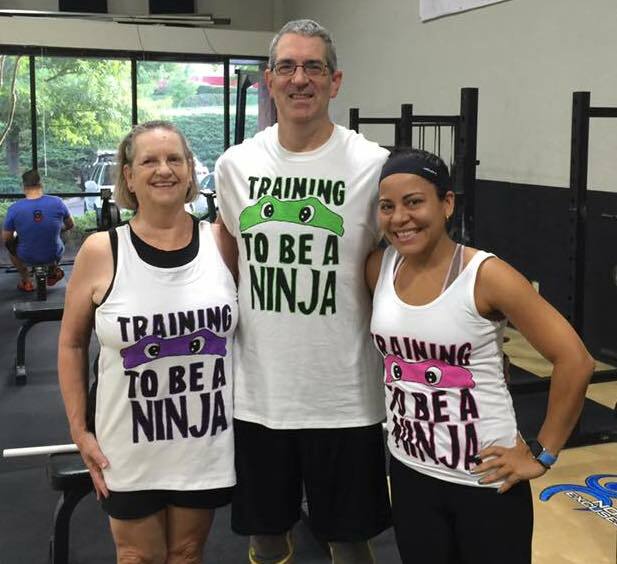 Ninjas In Training, which featured Barbara Parsons, Yessica Rojas and Bob Sawyer, received the Best Team Outfit award. The team of Dave Droualt, Warren and Vanessa Whitten won the Best Team Name for Dave and Thrusters. 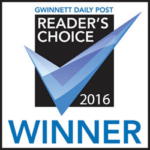 Bill Bozeman received the Most Spirited Award, while Kim Roberts was honored as Best Judge. Final scoring for all teams can be viewed here.